Her work "Variations on H" is made up of different colors of finely made hands connected together to form a flowing cloth. How did Ms Adams make this work? Today we answer this question as we explore the world of textile art. 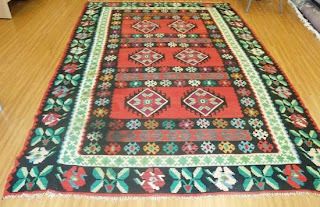 Kilims are a kind of tapestry made across North Africa, the Middle East, Turkey and the Caucasus. 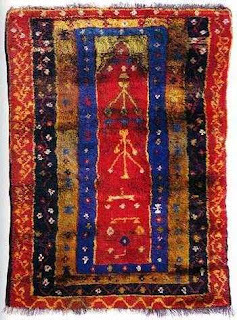 Kilims were often made by tribes that moved from place to place. 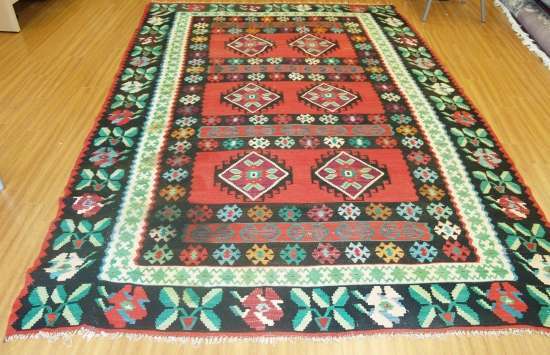 Kilims were made to cover the floors of tents or to hold goods. In these nomadic cultures, women were usually the weavers. 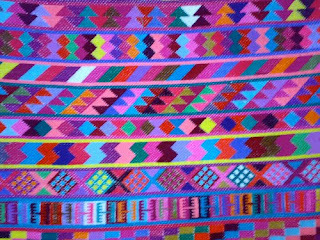 A mother would pass down weaving traditions to her daughter. Kilims are woven with many bright patterns and complex geometric forms. Each tribe or area has its own kilim traditions. There also many different ways to change the appearance of the surface of a textile. 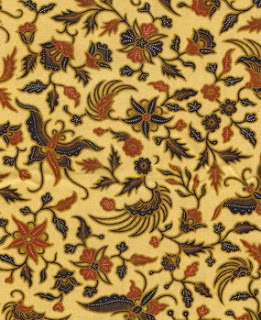 Embroidery work involves using colored yarn and a needle to create designs on the surface of cloth. One famous example of embroidery work is called the Bayeux Tapestry. 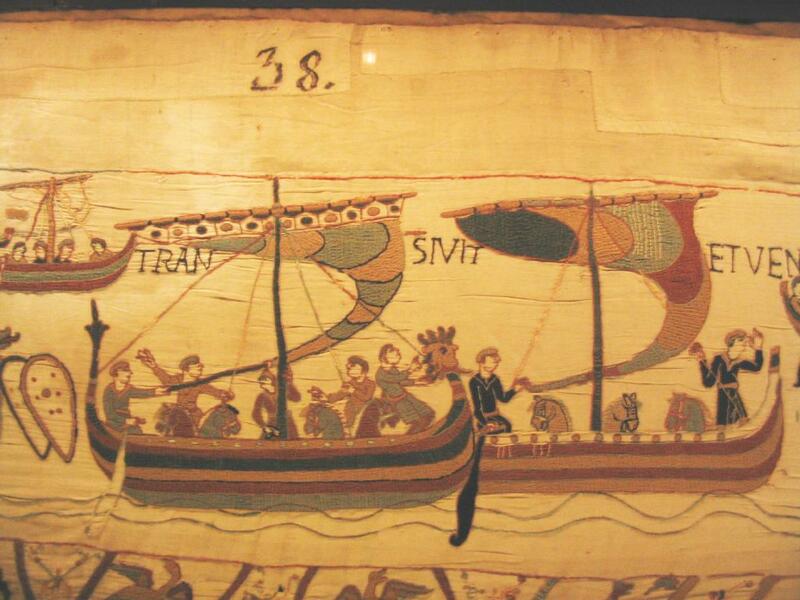 This eleventh century work is not actually a tapestry. It is a seventy meter long cloth covered in embroidery stitches. What kind of textile traditions exist where you live? 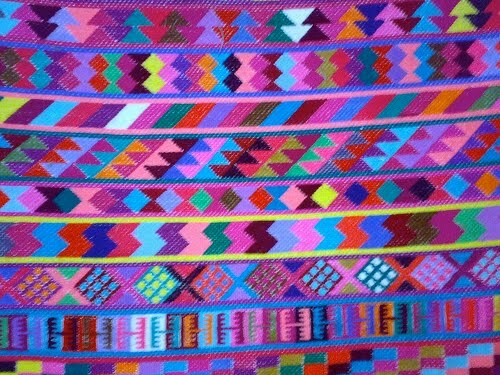 These textile traditions are ancient. Modern artists use these methods and others in creative and inventive ways to make new and exciting work. 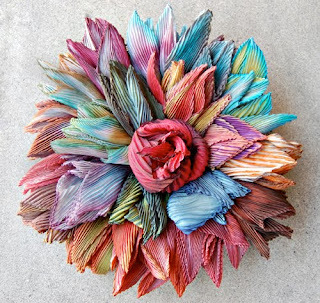 Artists who make art from textiles are often called fiber artists. We visited the studio of B.J. Adams in Washington, D.C. to see a fiber artist at work. B.J. ADAMS: "I started out with drawing and painting in school. And, I always made all my own clothes. And one time, in nineteen sixty, I started to see contemporary embroidery. And I'd never seen any embroidery except what the Girl Scouts show you. And it was so good and so interesting, I thought it was combining two things I love, art and sewing." Ms. Adams is always testing new ideas and methods. For example, she recently used heat transfers to copy images of paintings she made years ago onto cloth. 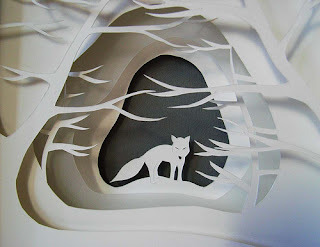 Usually, she will cover the lines of her drawings using a straight stitch on her sewing machine. But for this series, she is experimenting with a zig-zag stitch that looks like a line made up of angles. 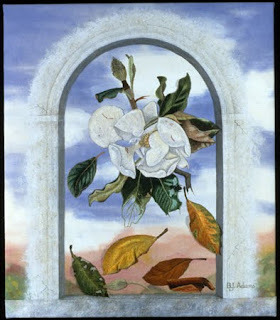 Below the flower, Ms. Adams embroidered leaves in a range of colors to show how they change as they dry. B.J. ADAMS: "They started out this kind of dark jelly and then they go to yellow, green, and brown. It's called "Catching the Moment" because they die so quickly." B.J. 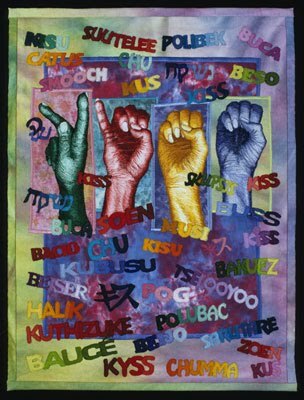 ADAMS: "This one is "Variations on K", because this is the word kiss in every language, including sign language. And it was made for a show that had the theme of kiss. And they required this size piece, so that was the one I created." 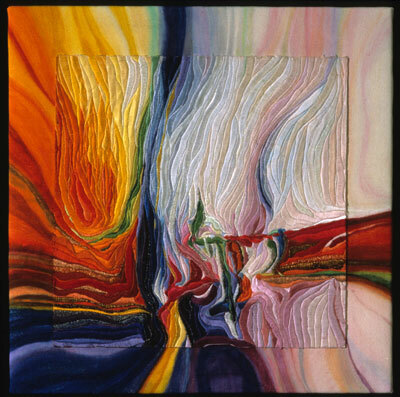 Earlier, we discussed the work "Variations on H." It hangs on a window in her colorful studio. It is made up of about forty drawings of Ms. Adams' hands. 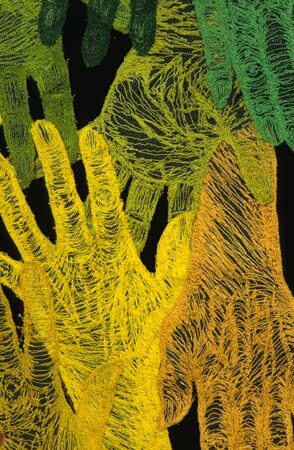 She made each hand as an example to students while she was teaching a class on drawing using free-motion embroidery. She decided to piece together the hands into one work. And I'm ­­­­­Doug Johnson. You can see pictures of B. J. Adams' fiber art on our Web site, voaspecialenglish.com. Join us again next week for Explorations in VOA Special English. a: types of fabric used in weaving. b: pictures sewn into embroidery. c: paints that give color to yarn. a: until the nineteenth century. c: until the invention of weaving and embroidery. d: for most of the twentieth century. 3. 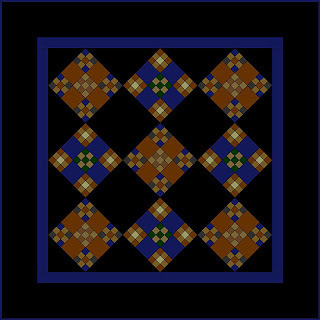 The tradition of quilt making originated in __________________ . a: were used to cover the floors of tents. b: didn't have very much color. c: were made by using weft threads to create areas of color. d: involved tying threads in different ways. 5. 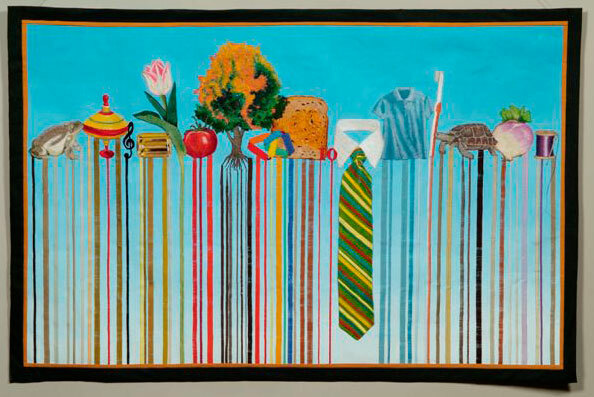 ______________ is a famous contemporary fiber artist. 6. 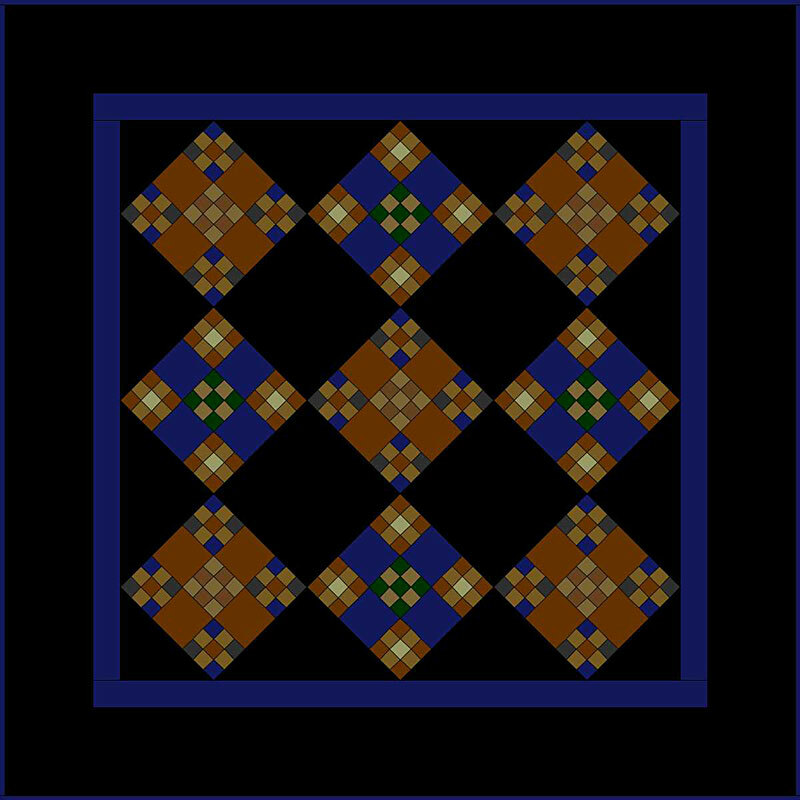 ______________ are tapestries made in the Middle East by nomadic tribes. a: a hunt for a unicorn. b: the Norman invasion of England. c: a river of hands. d: various flowers and trees. c: a sewing machine and thread. d: "Textile Art, Then and Now". a: textile art in the Middle Ages. b: different colors of yarn. c: a short history of textile art to the present. d: the art of B.J. Adams. 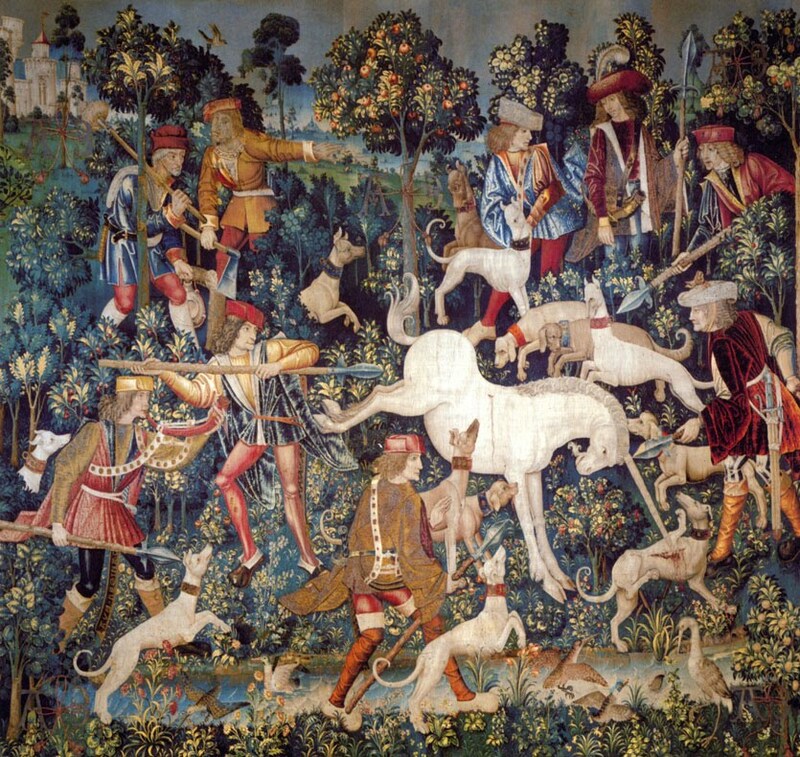 Here are two videos about the Medieval tapestry, "The Lady and The Unicorn". They are beautifully produced with nice restful music and excellent camera work that shows the details of this fine textile art.